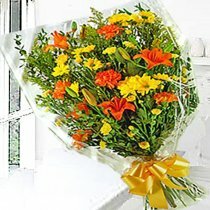 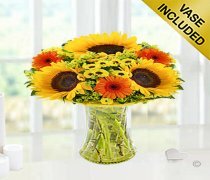 Here these flowers are elegantly designed to reflect the warm richness of this wonderful season and also are bursting with vibrant colours which will make a lively addition to any room. 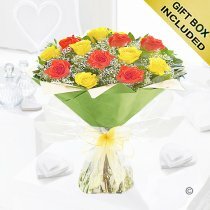 What's more, each gift is hand created and conveniently available with same day or next day delivery. 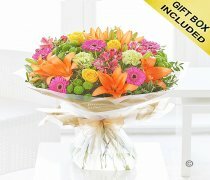 So whether you’re looking for an anniversary, engagement, thank you, get well or any occasion by sending one of these beautiful Autumn flower arrangements or bouquets, you can surprise & delight them with a stunning gift which truly reflects the time of year.